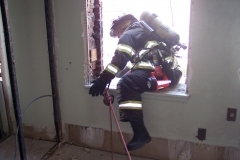 Firefighters are constantly preparing themselves to assist others, often in the face of significant (although calculated) risk to themselves. 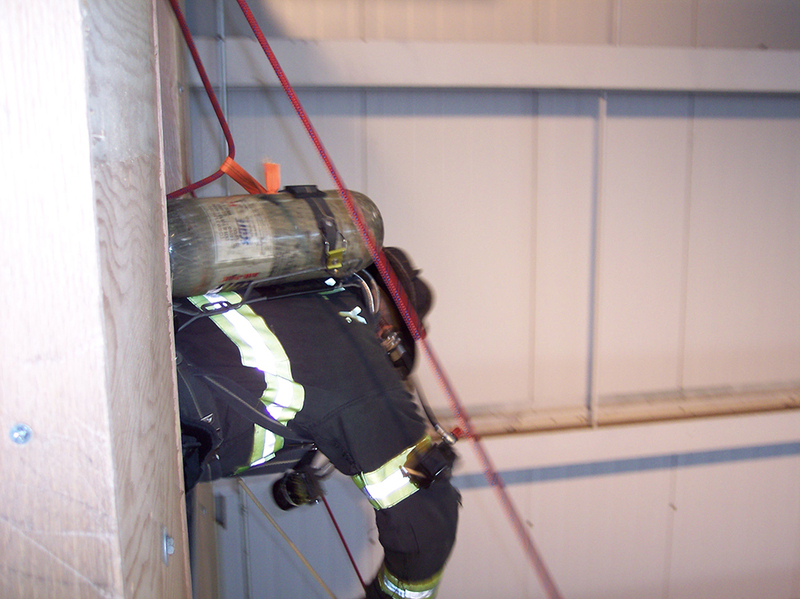 Personal Escape training puts the focus on the most important commodity when combating fire… the firefighter. 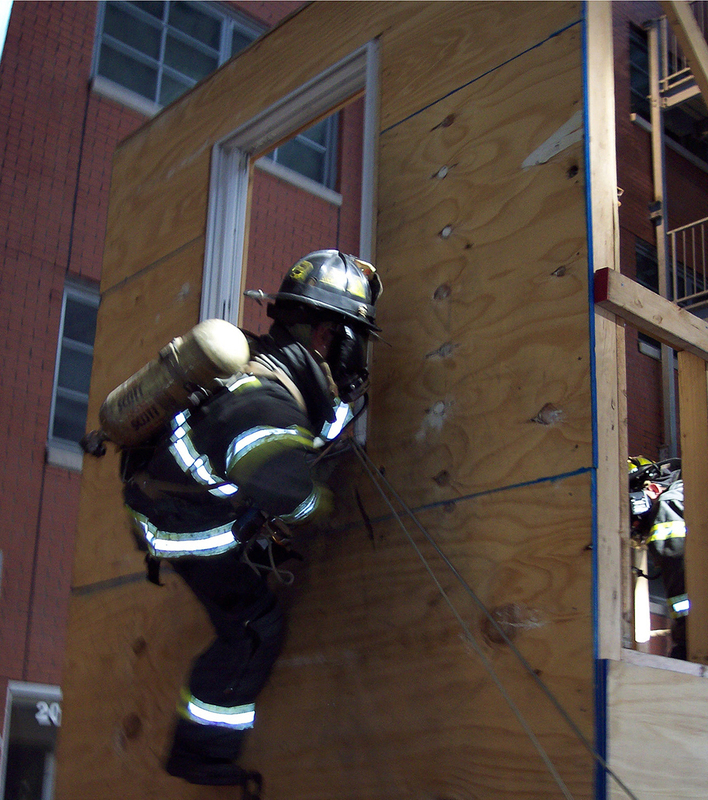 During these classes, firefighters are taught to consider what they can do to survive should their “worst day”at work arrive. 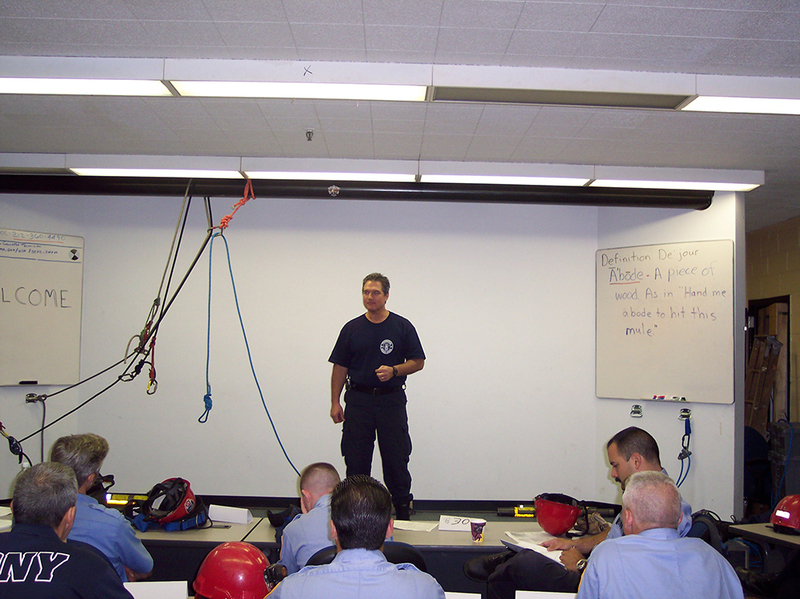 Since methods, techniques, and technology change rapidly, we recommend refresher training for almost every course we teach. 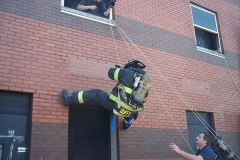 We recommend you repeat Firefighter Escape training courses annually. 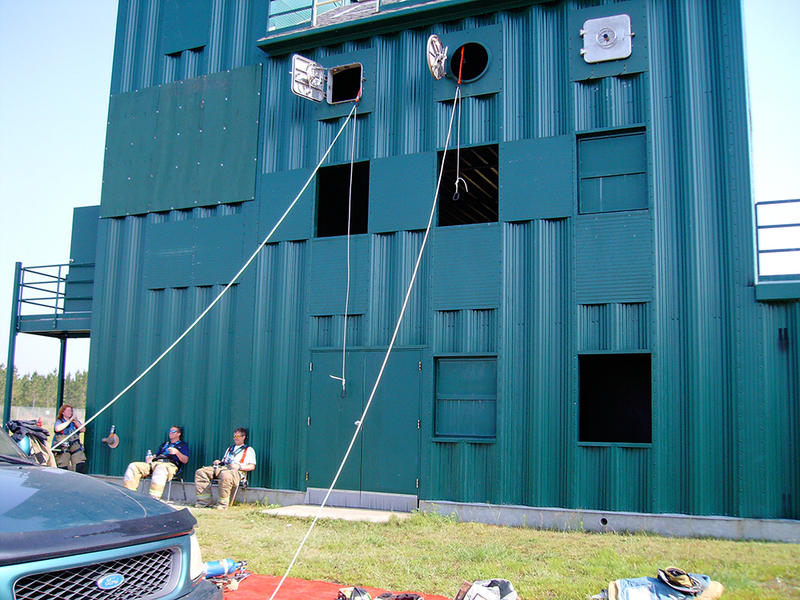 Petzl EXO End-user Qualification Course – 8 hours, No Prerequisite. 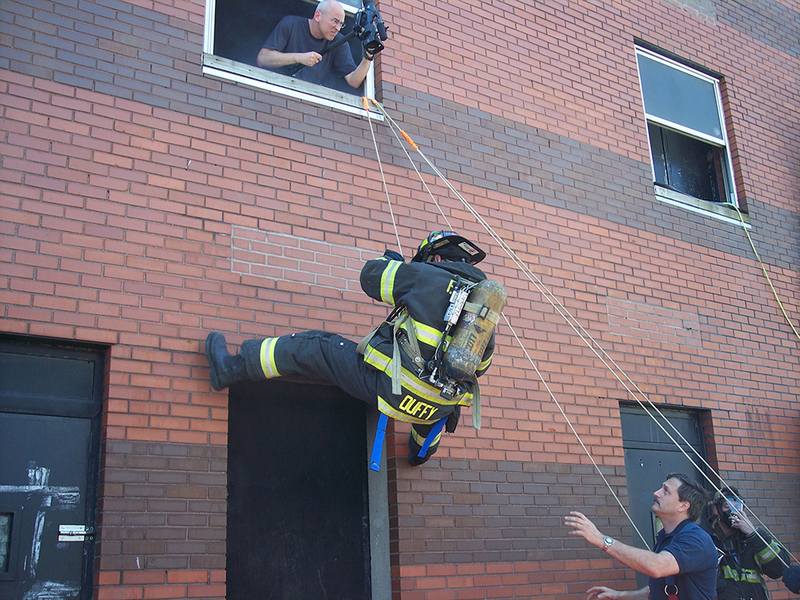 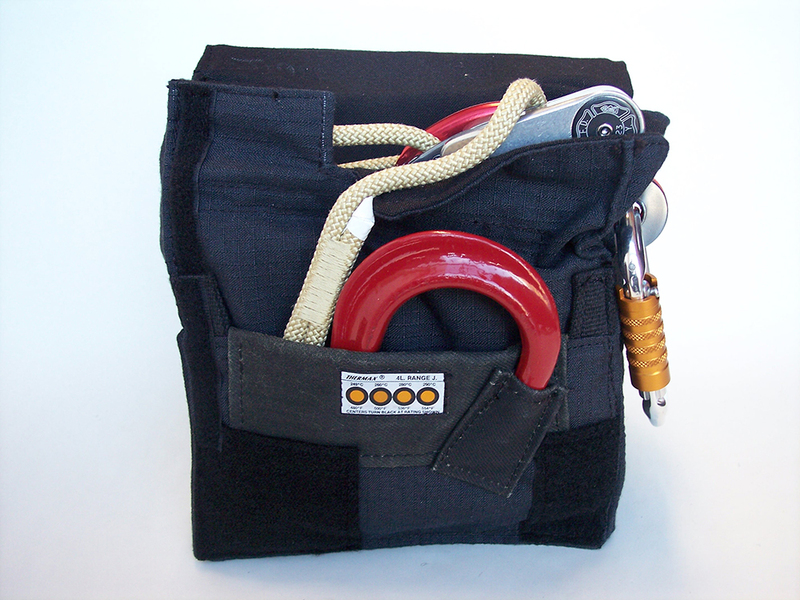 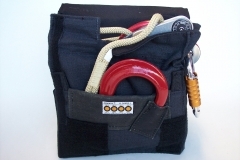 This Petzl-approved course is required in order to purchase and use FDNY’s preferred firefighter escape system, the Petzl EXO. 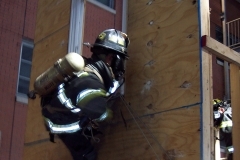 This system represents a breakthrough in personal safety for firefighters everywhere and provides cutting edge defense against unforeseen circumstances on the fireground. 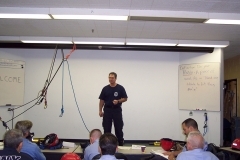 This course is available in the Private Training format only. 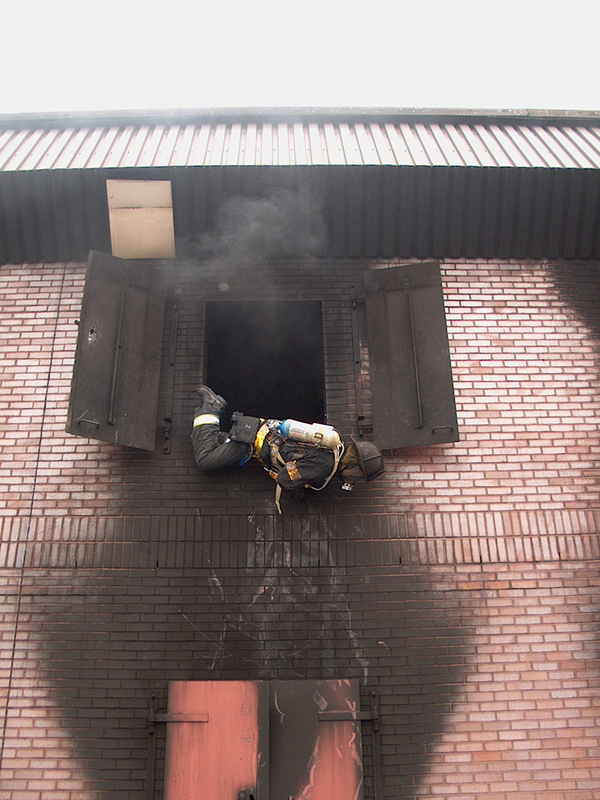 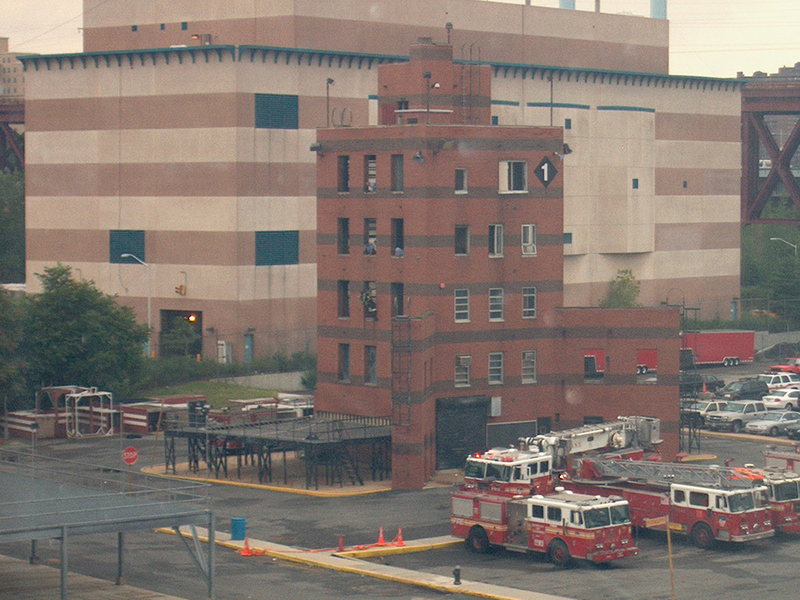 Firefighter Survival and Escape – 16 hours, Prerequisite: None. 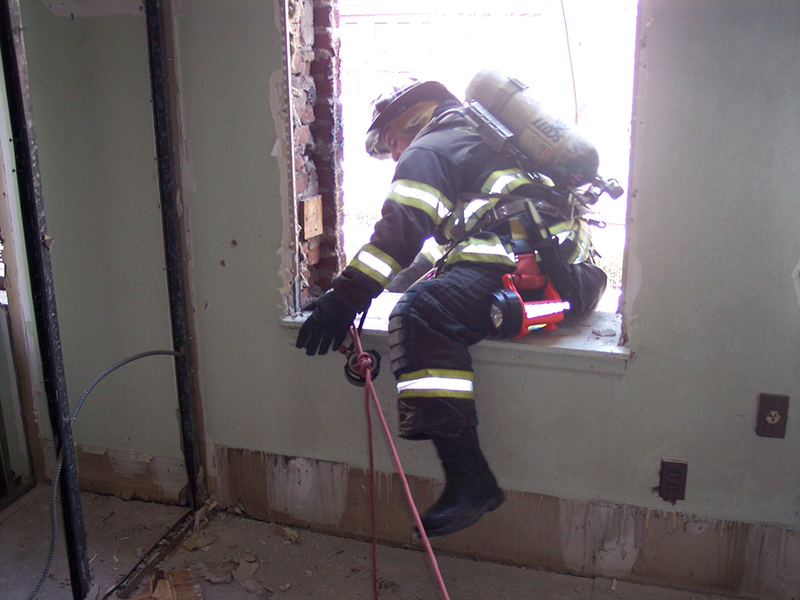 Firefighters face a constant challenge of survival during their daily operations. 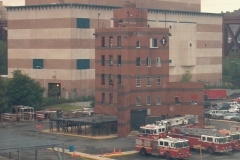 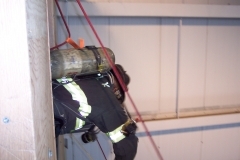 This course is designed by to provide firefighters with essential knowledge of survival techniques revolving around Self-rescue. 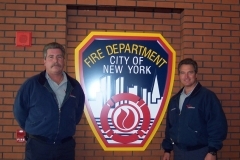 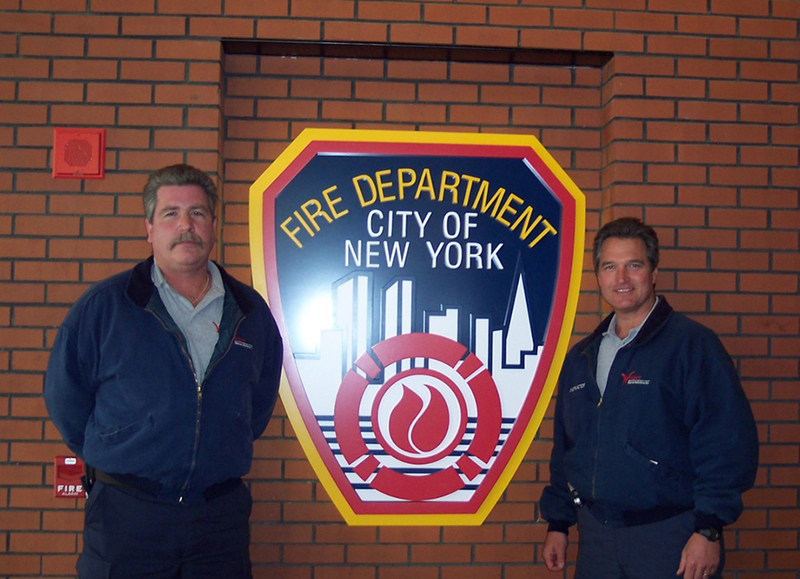 As consultants to the New York City Fire Department in development of their “cutting-edge” Personal Safety System, you will receive the latest information on equipment and systems available for your best chance of escape from potentially deadly situations. 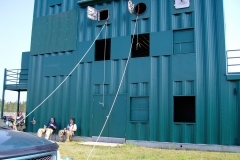 In addition to exploration of several systems and devices including the CMC Escape Artist and the Sterling F4, this course provides end-user qualification for the Petzl EXO Personal Escape System. 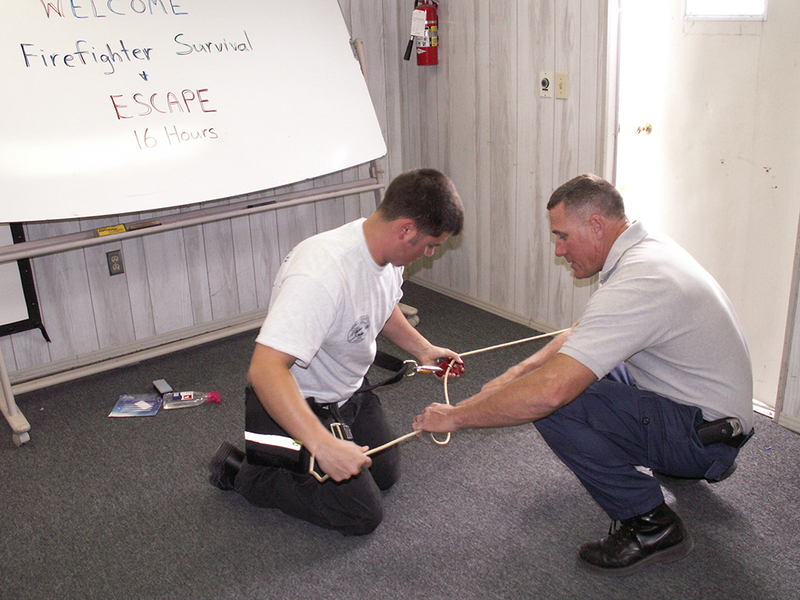 This course is available in Private Training format only.